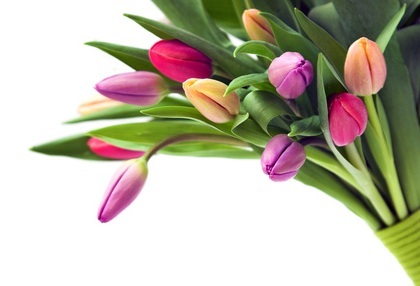 A bouquet of flowers means a thousand words and Jaybird Flowers will help you say it in style. You choose the colour and style and we’ll do the rest. From contemporary and cool to elegant and sophisticated, we’ll create a beautiful surprise that your lucky recipient will never forget. Call us on 07922 422 416 or 07922 422 616 to place an order.